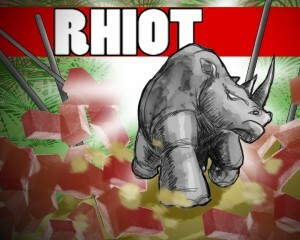 RH!OT is a 3D third person, action-adventure game. 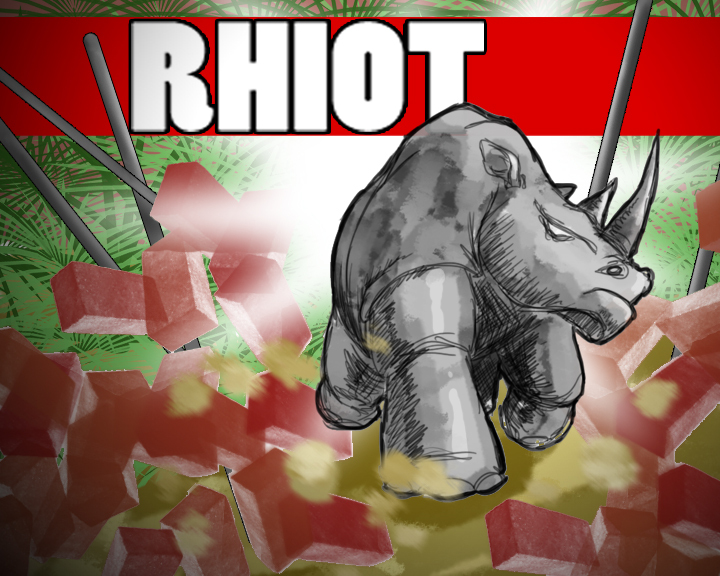 The goal of Rh!ot is to help Ralph, the rhino, escape from a zoo and it’s staff members and pursuing police. There are many obstacles to over come, such as locked doors/gates, barriers, blocked passages and pursuing vehicles. 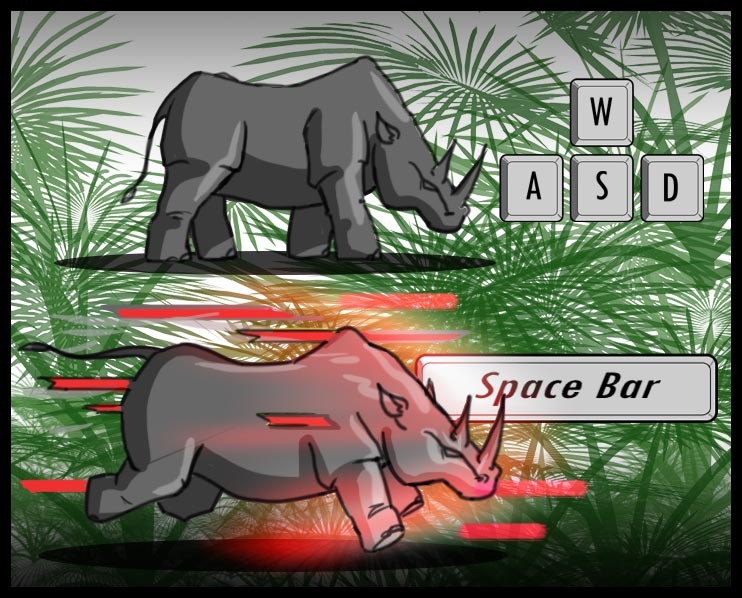 Ralph is armed with only his drive to be free and can charge through most structures and enemies, but Ralph isn’t unstoppable. Certain heavy vehicles, building and traps will hurt Ralph and will open the opportunity for Ralph to be tranquilized and sedated. The Zoo, the city and the surrounding area will be in a panic trying to get Ralph contained, so charge through it and cause a rh!ot. -Win: Ralph reaches his goal of freedom. -Lose: Ralph is badly injured and cannot move, he will be tranquilized and fail his goal. Developing and programming was all created without much prior example work. Besides the basic free tutorial that Unity offers when you have the engine, there wasn’t much code that I could study from. Some scripts has/had terrible code layout/readability, making other people understand the code flow an eyesore. But I followed the motto “Get it working, then make it pretty”. This is one of my early experience with UNITY and it has some over lapping code snippets, oh rookie years. I got to experiment with default effects that Unity offers, such as particle effects, decent physics (One of the easiest engines that allows me to attach a shape colliers), and drag-drop interface that allowed to me add objects another object pretty quickly -sometimes a good thing and a bad thing when errors occur.